Sage Francis is widely considered one of our generation's greatest lyricists. His career derives mainly from gifted wordplay which creates vivid narratives to instigate as well as inspire, but since it often derives from an accumulation of public disdain and personal turmoil. As of 2018 Francis has joined forces with B. Dolan to release music and tour as the super-duo EPIC BEARD MEN. B. Dolan: s a musician he is the composer of 3 official LPs (released by Strange Famous Records & jointly with Speech Development Records in Europe), three mixtapes and a live LP (released independently). 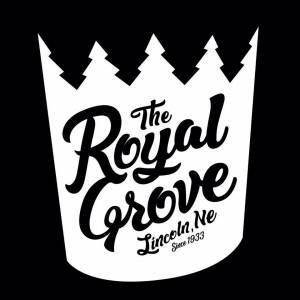 He has also featured extensively on projects with artists like SAGE FRANCIS, AESOP ROCK, BUCK 65, SCROOBIUS PIP, DAN LE SAC and maintained a rigorous international touring schedule since 2005. 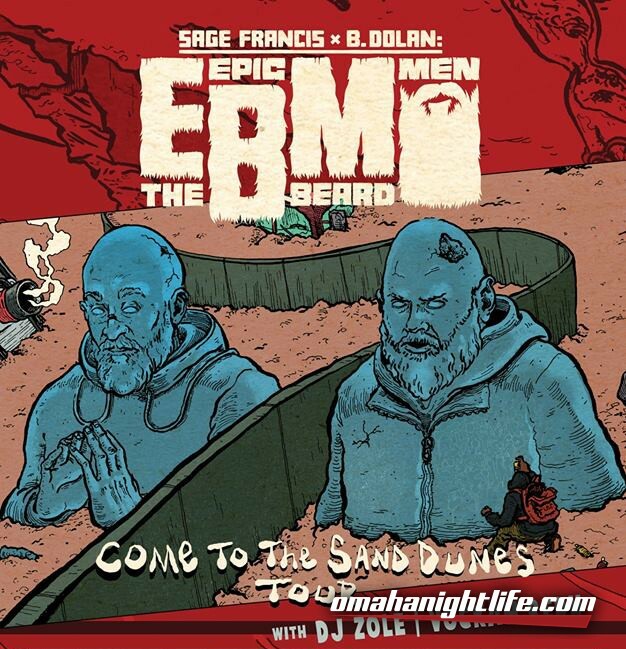 He is currently finalizing a joint LP w/ Sage Francis under the group name EPIC BEARD MEN, slated for release in 2018.